The average height and weight of people in Asia is generally smaller than in Europe and North America, or “The West”. How does this affect domestic attitudes toward height and weight? Consistent with the very high standard for physical beauty in China, there is a history of physical requirements for jobs, including some white collar work. 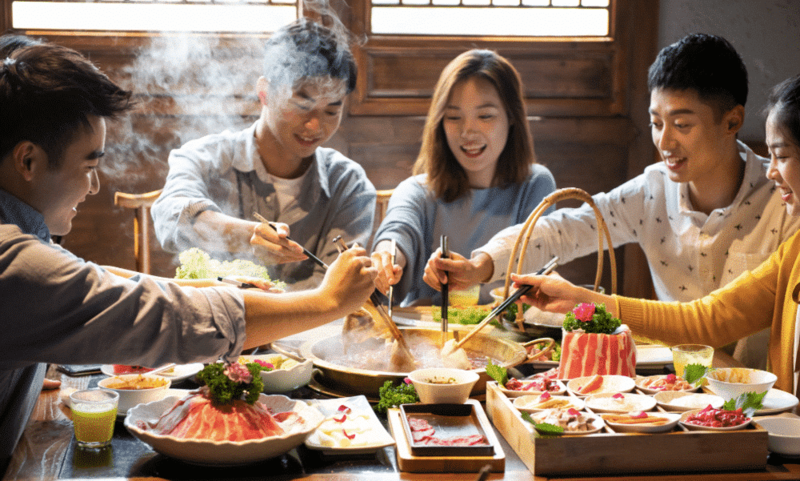 The average height of men in Mainland China is 172cm (5ft 8in) and the average height of women is 160cm (5ft 3in), only a few centimeters shorter than the average heights of people in the UK and USA (175cm and 162cm). However, in rural China, people are much shorter on average, with men around 166cm (5ft 5in) and women around 157cm (5ft 2in). While good nutrition, especially during childhood, is correlated with taller average heights, taller isn’t always better. 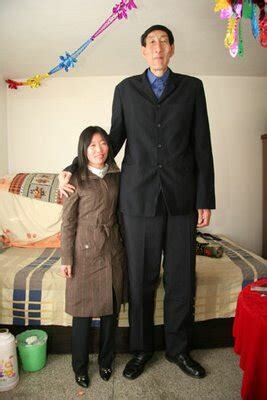 In Chinese culture, as with many traditional beauty standards worldwide, men should be tall and women should be short. Height and weight are still important criteria for everything from finding a spouse to finding work. While some jobs have height and weight requirements for practical reasons, such as airplane pilots who need to be physically able to reach the controls in the cockpit, many jobs in China have historically listed height and weight restrictions for applicants. Until 2011, police officers had to be over 170cm and 50kg for men and 160cm and 45kg for women. It is now illegal for employers to list height, weight, and other appearance requirements for a job but employers will find other reasons not to hire someone if they don’t meet unlisted appearance requirements. 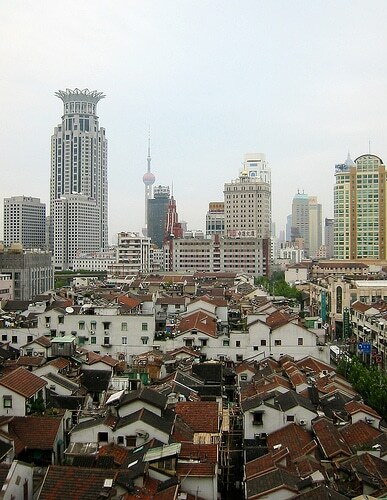 There are a few employment discrimination law suits in China but it is very rare. Even if the company is forced to pay a settlement, it is usually only a few thousand RMB which is a very small fine for a company.